This morning Bell announced their Q3 2016 earnings, which saw wireless revenue up alongside net postpaid additions. 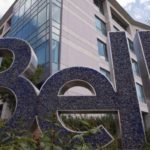 The company also officially launched the Bell Fibe app for Apple TV 4 users, the first Canadian live TV service on tvOS. 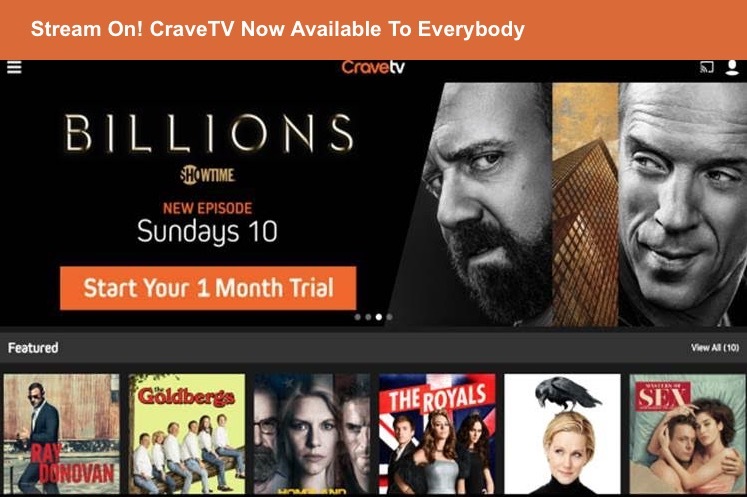 As for its streaming service CraveTV, which has exclusive access to HBO’s library and also James Bond films, it recently passed the 1 million subscriber milestone. In a conference call with investors, BCE president and CEO George Cope hinted the upcoming demise of Rogers’ shomi (which has nearly 900,000 subscribers but is set to end on Nov. 30th), could help CraveTV: “We think the Canadian development recently probably positions that product a little stronger in the marketplace,” which also means against competitors like Netflix. Cope echoed similar sentiments back in September regarding CraveTV. CraveTV helped the Bell Media division drive revenue up 3.5 per cent in Q3, as subscriber growth from The Movie Network also helped boost revenue to $716 million, up $24 million year-over-year.